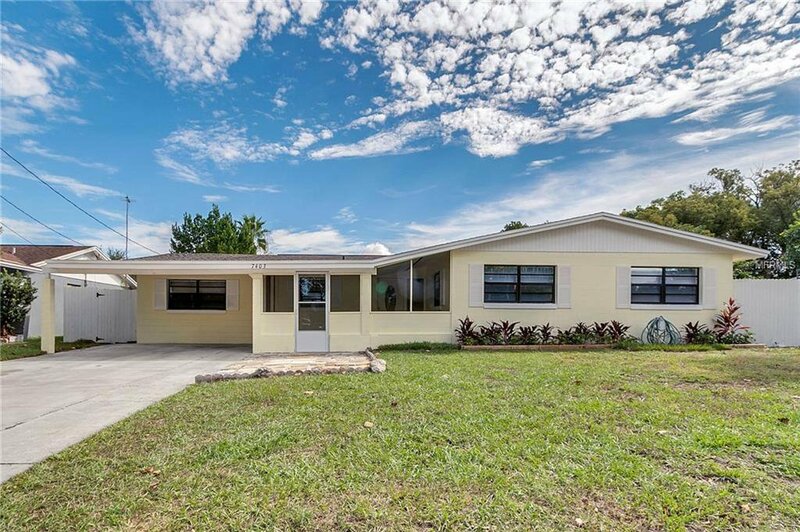 This is your chance to own PEACE OF MIND with this COMPLETELY REMODELED 4 bedroom 2 bath charmer with in-ground pool! This lot backs a canal to give you a sense of space with no rear neighbors! The front features a screen enclosed covered patio. The interior of this home has NEW TILE flooring throughout, NEW KITCHEN with granite tops, tile back-splash and new appliances! The interior has new paint. The bathrooms have all been redone as well. Many of the doors, the patio slider all replaced and ready for the pickiest buyer! The pool was also resurfaced recently as well. The ROOF was REPLACED in 2018. 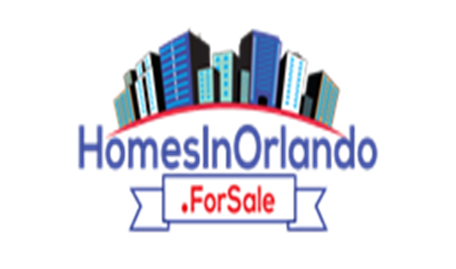 This home is priced to SELL FAST! Listing courtesy of KELLER WILLIAMS CLASSIC III RE. Selling Office: MAIN STREET RENEWAL LLC.